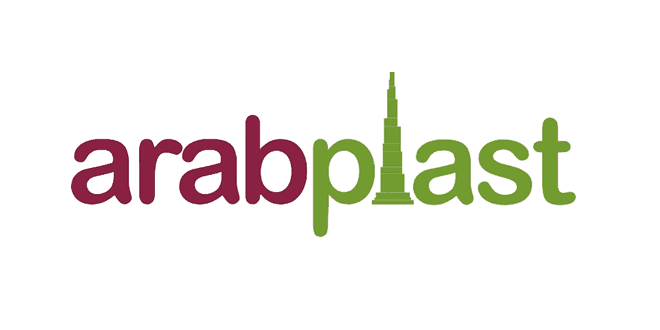 Arabplast 2019 is the Vibrant Market and Excellent Business Opportunities, most prestigious event for the petrochemicals, plastics and rubber industry in the Middle East. 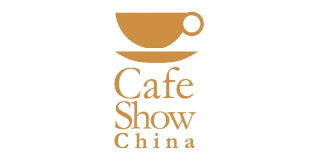 The show will be held on 05th January, 2019 in Dubai, United Arab Emirates. It will provide you with an opportunity to meet new and existing customers actively looking for new suppliers, or looking to assess the current progress of existing projects. The previous edition of ArabPlast 2019 had witnessed 906 exhibitors from 41 countries and 27,268 visitors from 119 countries. Arabplast 2019 is ranked as No. 1 show in the region in plastics, petrochemicals and rubber and related industry. The trade expo shall showcase innovative ideas, technologies and new products in the wide spread sectors of plastics, petrochemicals and rubber viz. plastic machinery, plastic / rubber processing technology, pre and post-processing systems, plastic packaging technology, injection moulding, blow moulding, wrapping technology, extrusions, chemicals and additives, semi-finished goods, engineering plastics and plastic products, and more! Profile of exhibit based on Materials, Chemicals & Auxiliaries, Plastic Packaging Machinery & Technology, Equipment & Services, Semi-Finished Products, Technical Parts And Reinforced Plastics, Other Equipment For Pre-Processing Recycling, Post Processing Machine, Machinery And Plant For Finishing, Decorating, Printing And Marking, Ancillary Equipment, Plastics Finished Products, Parts And Components Composite. Visitors like CEO’s, Managing Directors, Marketing Manager, Decision & Opinion Makers, General Managers, Area / Regional Managers, Financial Heads, Technical Experts, R & D Specialists, Traders, Distributors, Agents, Purchasing Authorities, Heads of Apex Bodies, Diplomatic Missions, Trade Associations, Export Councils, Engineers, Supervisors / Technical, Officials, Dealers / Retailers, Manufacturers / Suppliers and Consultants.